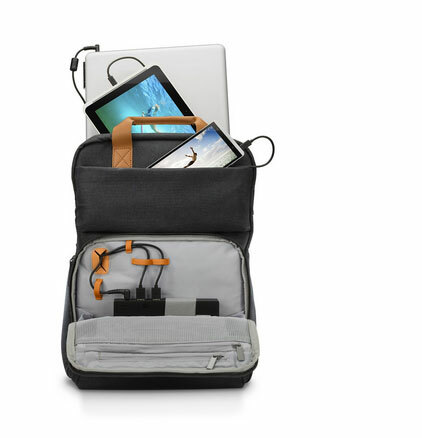 Meet the HP Powerup Backpack: a backpack that charges HP laptops up to 17.3″, a tablet, and a smartphone. It has a 22400 mAh battery that provides charge to most HP laptops. 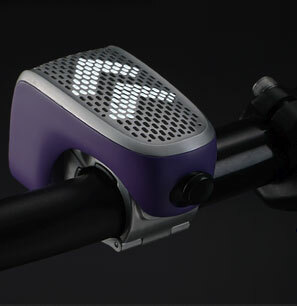 It can also charge a smartphone up to 10 times. 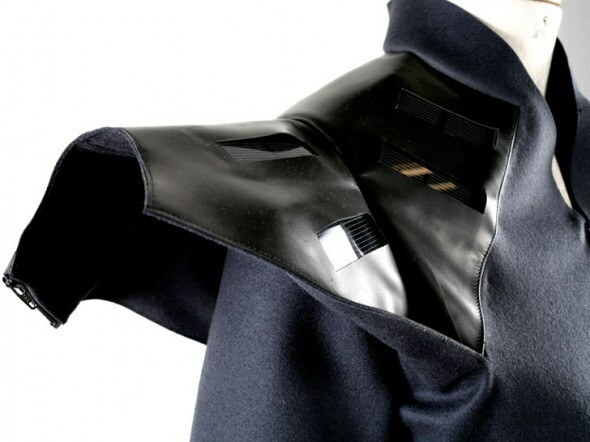 The backpack has a heat sensor to monitor temperature. The Powerup Backpack comes with laptop and USB cables. With power priority, you can control in which order devices are charged. More info is available here.